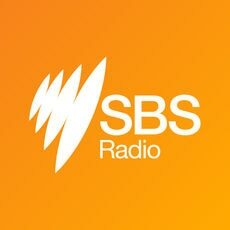 Welcome to the new SBS podcast in Rohingya produced by Yasmeen Ahmed. Everything you need to know about life in Australia - with tips, interviews and information for the Rohingya community. All content will be available digitally via on demand podcasts at sbs.com.au/rohingya and the SBS Radio App.